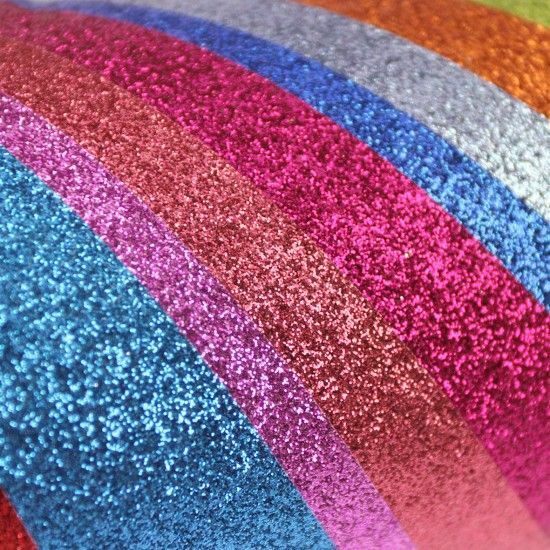 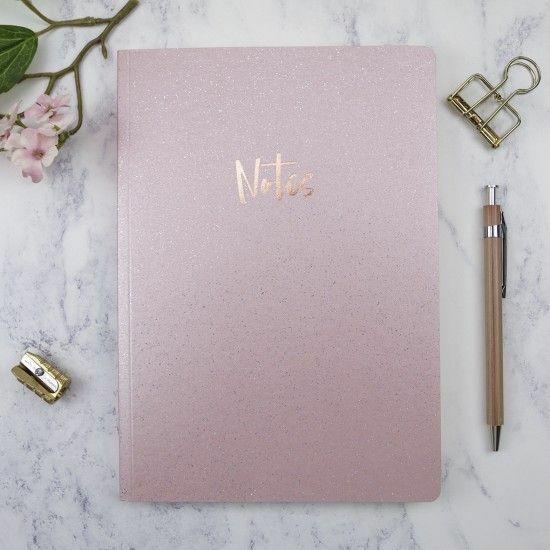 We are very proud to offer a range of glitter paper, card, stationery products and sparkle card that are perfect for making your own wedding stationery and handmade cards. 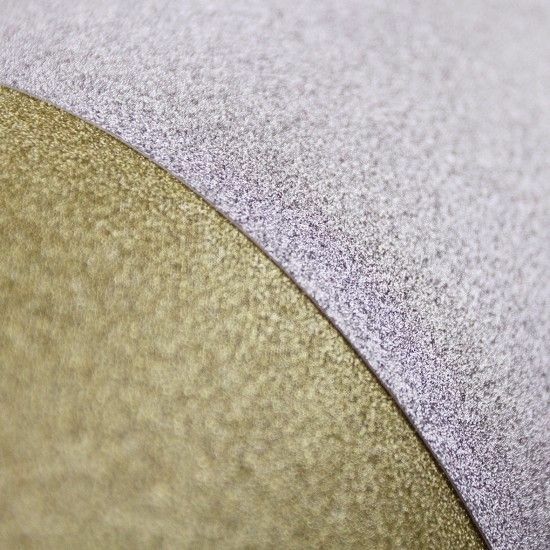 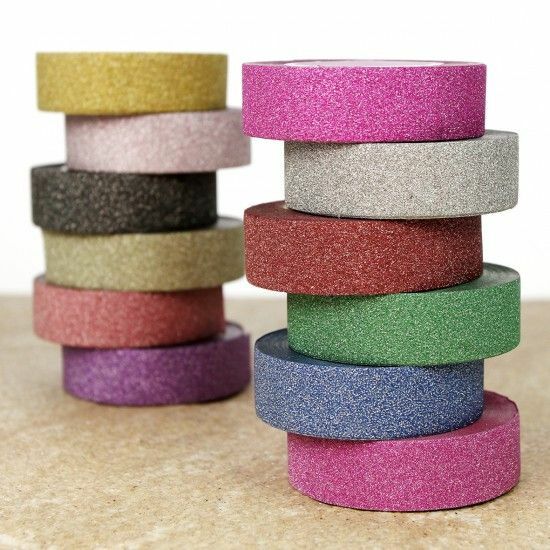 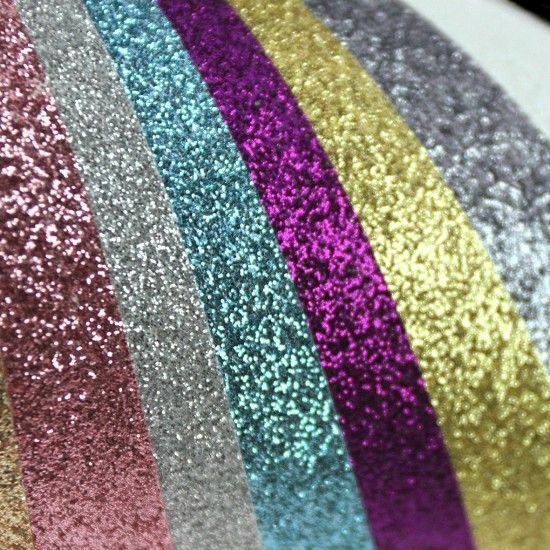 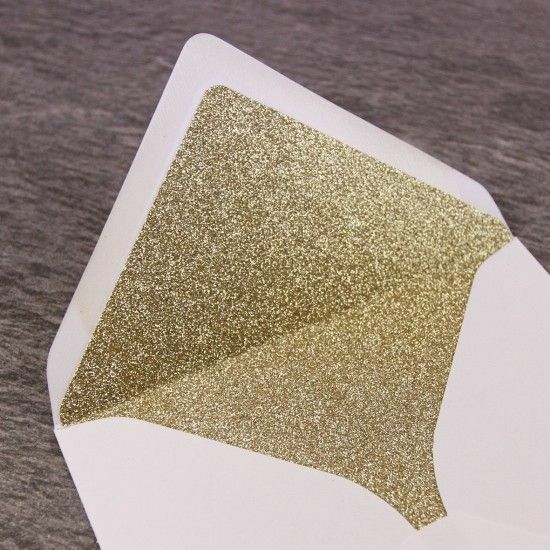 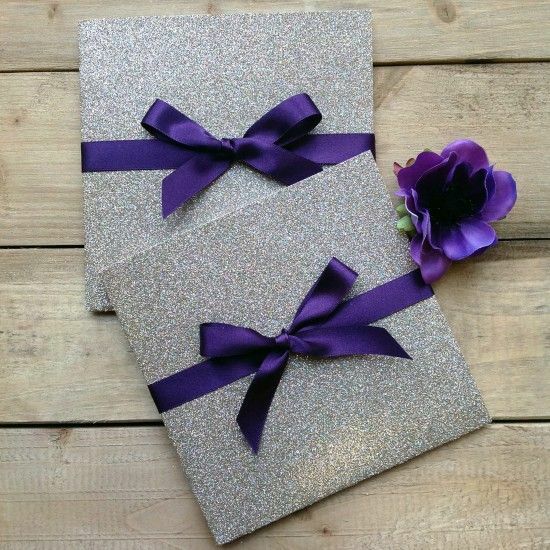 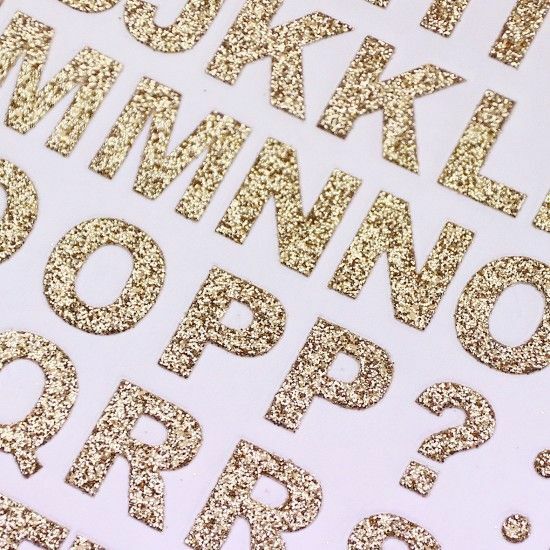 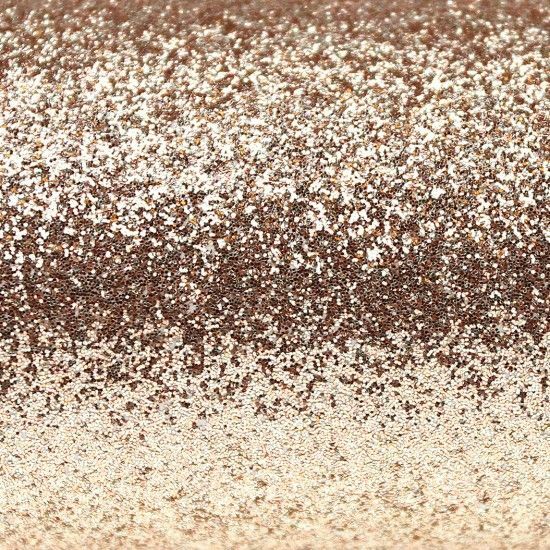 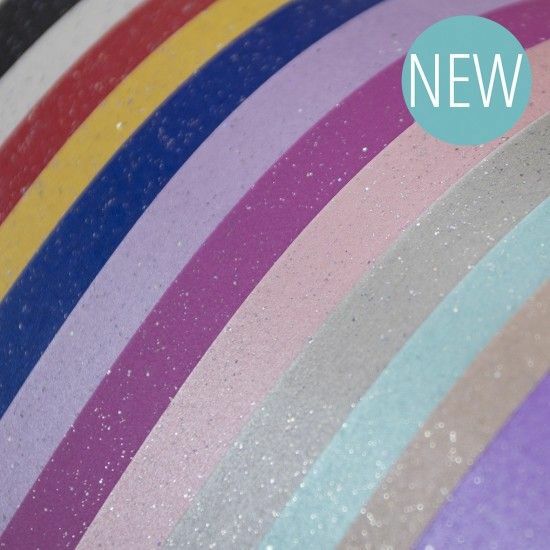 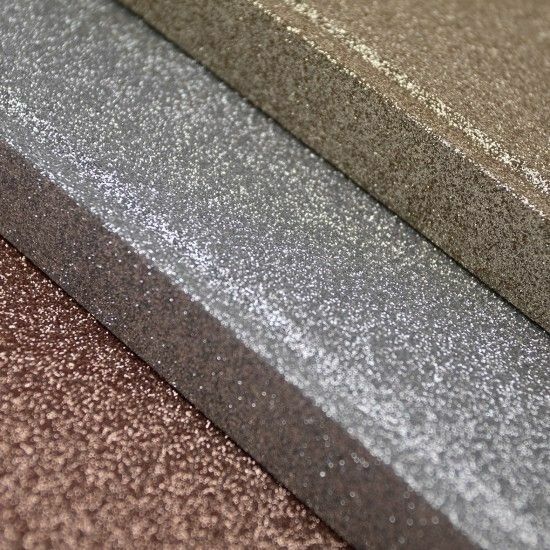 Our glitter papers and card are 'non-shedding', in other words, the glitter remains on the sheet not on your hands ! 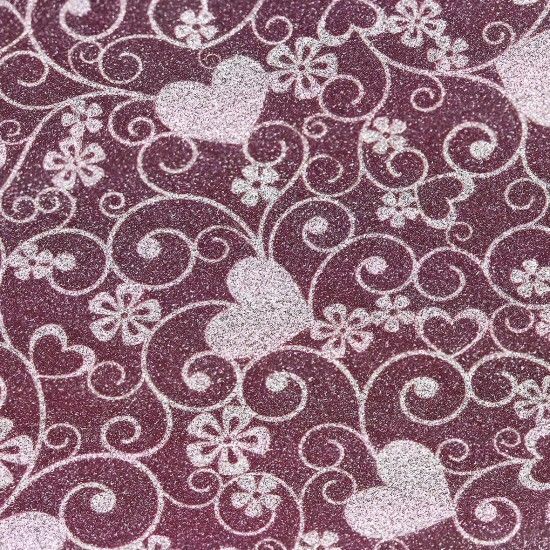 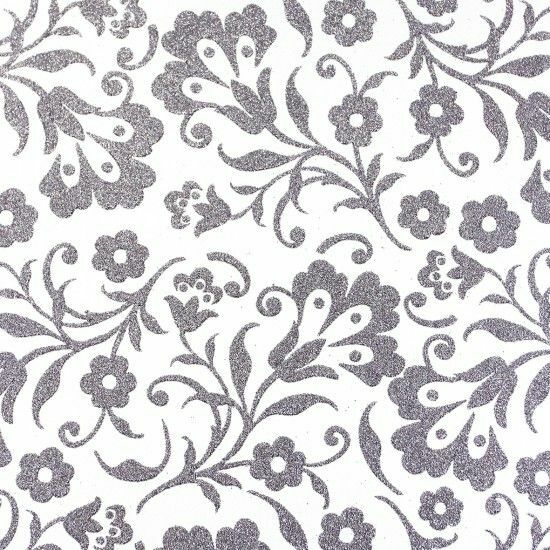 Very, very sparkly these papers are ideal for punching out hearts and flowers, matting and layering, adding sparkly borders and have many, many more uses for your wedding invitations.